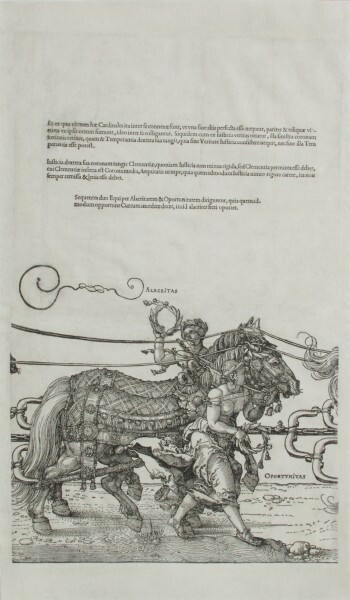 The Collection of Old European Graphic Art contains around 3,500 works. The compilation of approximately 500 sheets that the SNG acquired through transfers from the former Slovak Museum in Bratislava in 1950 and 1951 became its foundation. Since then, it has been systematically built through acquisitions from private owners, antique shops and antiquarian bookshops. Thus, this relatively extensive collection contains works from significant circles and the schools of German, Dutch, Flemish, French, Italian and English graphic art from the end of the 15th century up to the 19th century. 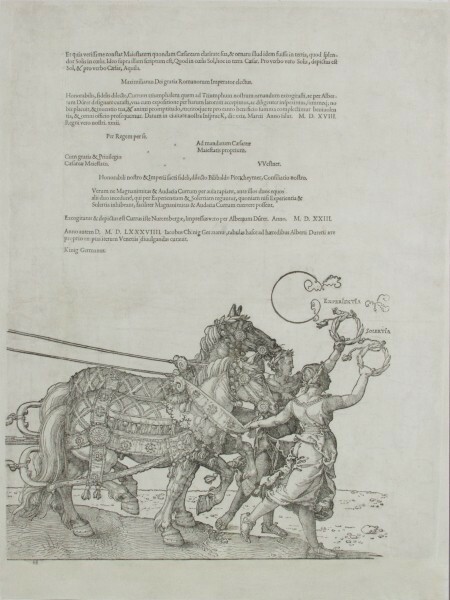 The graphic art of the German areas is represented by a relatively extensive set, which features some of the most significant figures of several periods, starting with the extensive German woodcut collection. 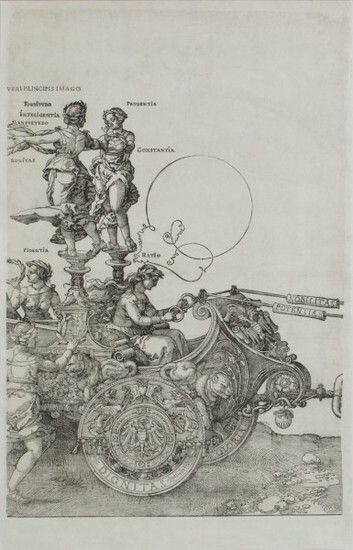 The oldest period is represented by the works from the cycles by Albrecht Dürer and artists of the Nuremberg and the Augsburg circles, including the masters of small formats, such as Hopfer, Burgkmair, Penz. The works of artists from the period of Mannerism and Baroque, such as Merian, von Sandrart, Roos, Rugendas, Vogel and Ridinger, also represent a wide scale of motifs: from sacral and worldly histories, through allegories, genres and portraits, landscape compositions and vedute, up to animal motifs and hunting themes. 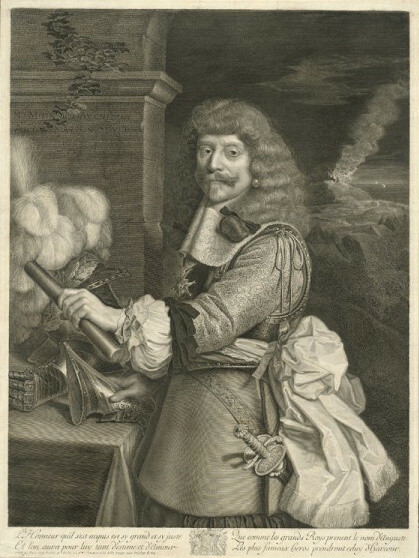 Rentz (active in the Czech lands), Kleiner (the vedutista) and Hollar (a native of the Czech lands who later settled in London) can be described as Central European artists of a similar formal nature. The collection of Dutch and Flemish graphic art also includes great figures such as L. van Leyden, Heemskerck and M. de Vos. The virtuoso of Mannerism H. Goltzius, J. de Gheyn or C. J. Visscher and the members of large graphic family of the Sadelers are represented with a larger set of copper engravings. Baroque portrait art in our collection is embodied by the works of van Dyck, particularly in the production of the excellent reproduction graphic artist Vorsterman. The Dutch part of the collection, with works created by artists such as van de Velde, Swanevelt, Rembrandt, van Ostade and Luyken, contains a balanced selection of all categories of graphic art; from portraits, through biblical and genre scenes, and allegories, to landscapes. Callot, a native of Lorraine, is extensively represented in the collection of French graphic art, which also includes the works of the well known reproductive graphic school of such artists as Nanteuil, Edelinck, Masson, and Cars. Likewise, we can again find several famous artists who graphically adapted their own designs in the Italian part of the collection. 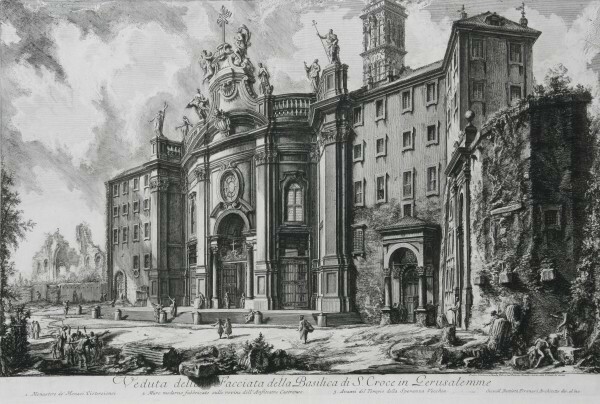 This excellent line of graphic art includes the works of della Bella, Testa, Maratta, and, last but not least, the prolific veduttista of Roma, Piranesi. Less than twenty works acquired by the SNG through administrative transfer from the Slovak National Museum became the foundation of the collection of European drawing of the 16th - 18th centuries. Through regular purchases from the 1950s until the end of the 1980s, the gallery's collection grew to almost 250 drawings. Works of Italian masters from the Bologna, Roma and Venice schools particularly prevail. French, German, Dutch and non-specified central European artists are represented more modestly. The most numerous are the works from the 17th and 18th centuries which also represent the collection's best works. 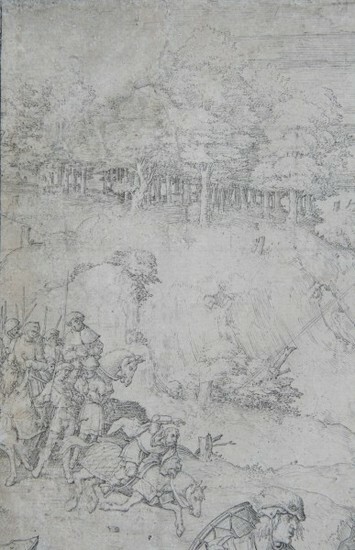 From 2006 to 2010, a set of 20 drawings of Italian origin was restored and subsequently presented in a separate exhibition (Sketch - Design - Copy: Restored Italian Drawings from the 16th and 17th Centuries from the SNG Collection, 2010). We intend to continue restoring the works from this collection in order to create a Cabinet of Graphic Art, which will provide gradual access to selected works through exhibitions. Recently we also successfully participated in large gallery projects and the works of this collection enriched the following exhibitions: Stories of the New Testament. Iconography (2000-2001), Figures and Stories of the Old Testament. Iconography (2006), The Flying Dutchmen. Masterpieces of Dutch Art in Slovakia (2006-2007) and the recent project, History of Slovak Fine Art - the Renaissance (2009). The selection of the most remarkable works of graphic art was also represented at the exhibition dedicated to the 60th anniversary of the founding of the SNG and in the publication for this exhibition (111 Works from the Collections, 2008). Last but not least, after a longer break which occurred after major exhibitions of the early 90s (Netherlandish, Flemish and Dutch Graphic Art of the 16th and 17th Centuries from the SNG Collection, 1992 and Italian Graphic Art of the 16th - 18th Centuries from the SNG Collections, 1993), drawing and graphic art have been again presented at their separate exhibitions such as Upside Down (K. Škréta, M. Küssel, Pictures of Jesuit Martyrs, 2003) and more recently, Architecture in Graphic Art of the 16th - 18th Centuries (Chateau Strážky, 2009 - 2010) and The Golden Age of Dutch Graphic Art. 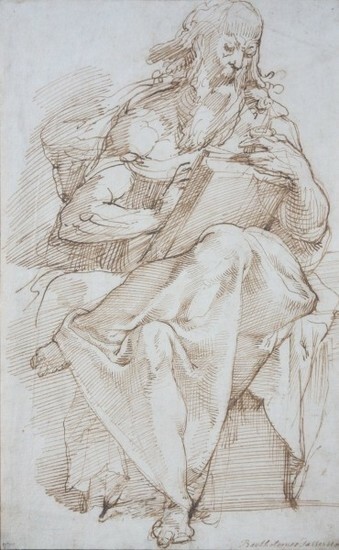 From Goltzius to Rembrandt (2010 - 2011).